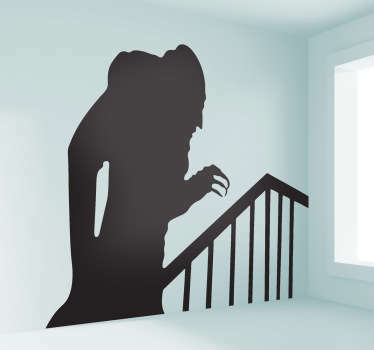 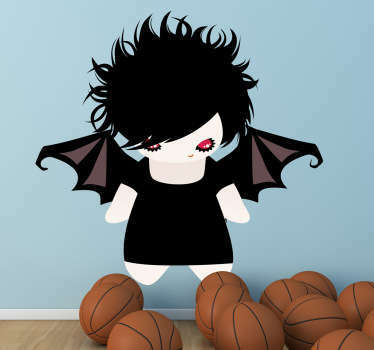 From our collection of wall art stickers with gothic designs. 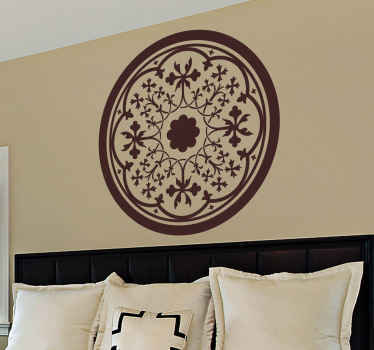 Do you like dark gothic style decoration? 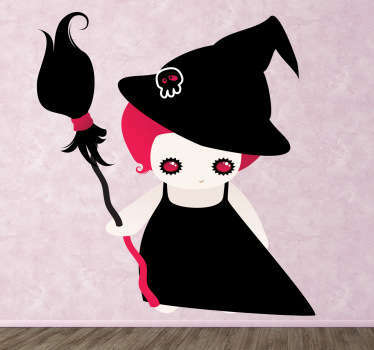 Why not choose one of our gothic stickers with designs of skulls, dolls and patterns to decorate any room in your home. 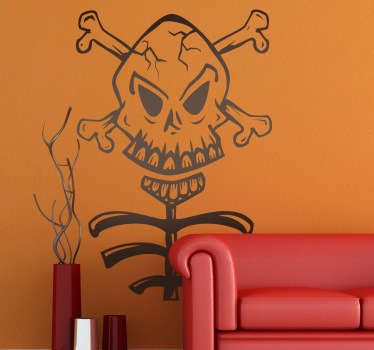 Customise your spaces in a way to suit you and your interests.